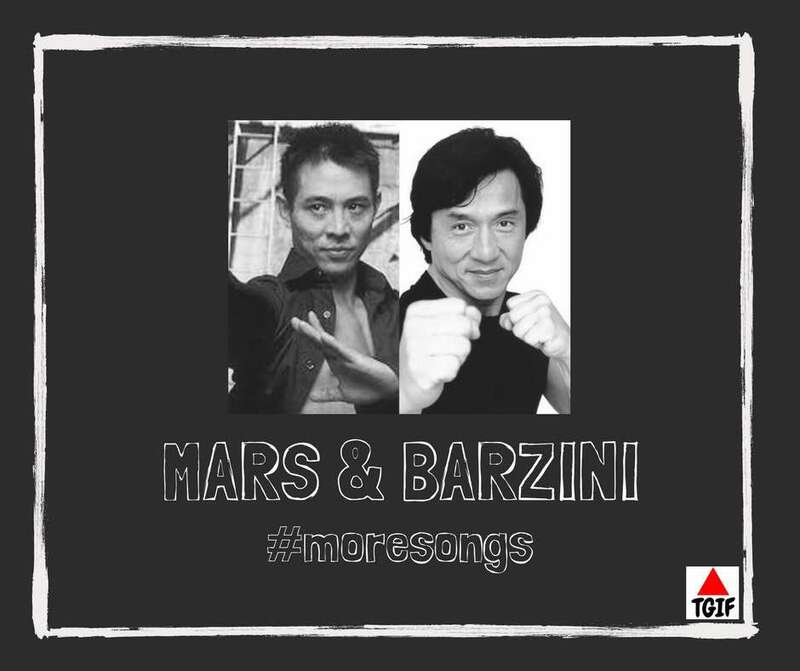 Mars & Barzini – More Songs. TGIF Music acts Mars and Barzini have discharged the official music video for ‘More Songs’, the primary single off the IN SPIRIT EP by the extremely gifted twosome. The EP was discharged in October 2017 to rave audits, hoarding a great many Soundcloud plays and a quickly developing fan base. The ‘More Songs’ video was shot on area in Lagos and was coordinated by Director K.
‘More Songs’ is ensured to shake! Watch!